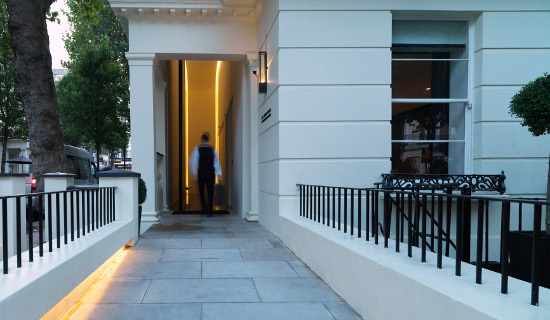 We are thrilled to welcome as a Club Member La Suite West, located in London’s fashionable Bayswater. 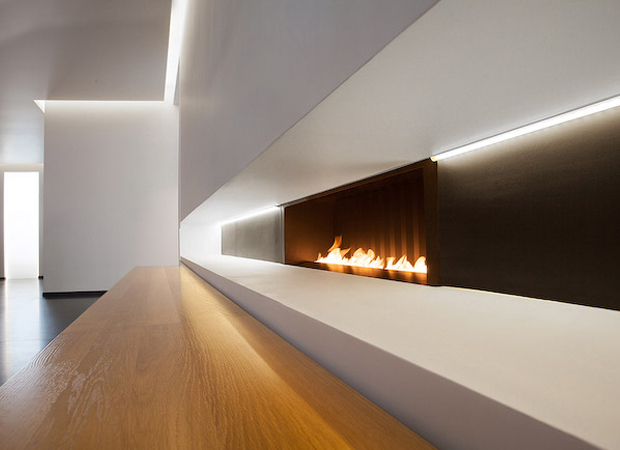 The latest glorious offering from world-class designer, Anoushka Hempel, blends strict architectural form to achieve a serene and balanced Eastern aesthetic. Mysterious, dark corridors twist and turn with unexpected surprises, a gloriously soaring atrium with an imposing 6m high door effortlessly pivots and a monolithic white marble reception desk floats seemingly unsupported. 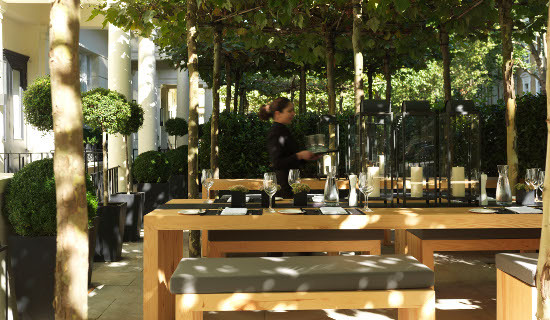 In the garden, crisp lines and sculptural forms that characterise the hotels interior are echoed in meticulously pruned plants, trees and hedges. 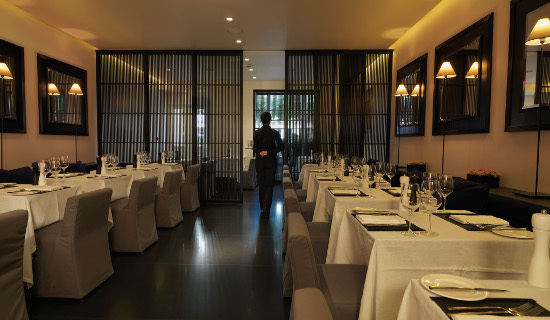 The Restaurant at La Suite West offers a tastefully designed, contemporary and chic restaurant with a capacity of 50 seats that is open to hotel guests and the public alike for all day dining. Group Head Chef Victor Garvey has created a menu of social, sharing food with theatre and a conversational element. Club members dine complimentary ALL meal periods when joined by one full paying guest. Monday to Friday from 6:30am to 11pm daily. Saturday and Sunday from 7:00am to 11pm daily. Not a member? Find out more details at www.designrestaurants.com or join here.